পন্যের বিবরণ: �সহজে ব্যবহারযোগ্য।�মেটাল ও উডেন সারফেসের অনাকাঙ্খিত স্ক্র্যাচ, এবং দাগ অদৃশ্য করেন। �নিন টক্সিক, স্থায়ী, গন্ধহীন এবং ওয়াটার রেজিস্ট্যান্ট। �যে কোন রঙের গাড়ির বডিতে কাজ করে। Remove car scratches with Fix It!™, the fast-acting home repair kit to make, scratches disappear for good. 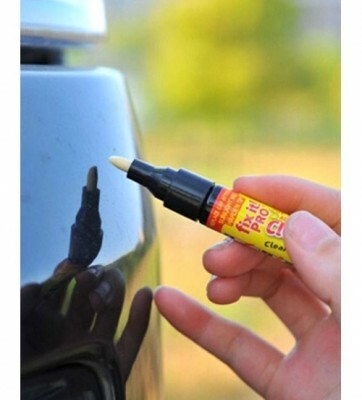 Fix It!™works on any color, goes on clear and dries clear with UV hardeners to, give the area a shiny and polished look. No sanding tools needed. 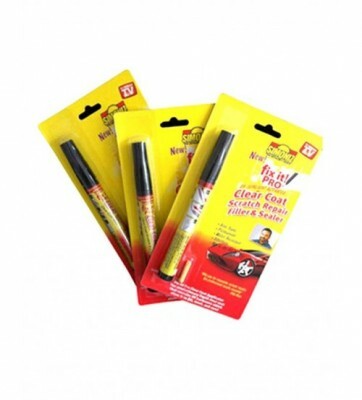 No need to bring your car to a body shop, just apply Fix It!™ and watch car, scratches disappear immediately. You can use Fix It!™ at home, on tiles and in the kitchen. 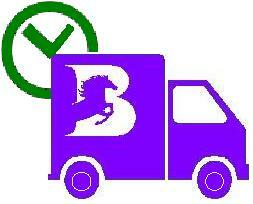 Save money and hard work by getting a Fix It!™ today.পন্যের বিবরণ: �সহজে ব্যবহারযোগ্য।�মেটাল ও উডেন সারফেসের অনাকাঙ্খিত স্ক্র্যাচ, এবং দাগ অদৃশ্য করেন। �নিন টক্সিক, স্থায়ী, গন্ধহীন এবং ওয়াটার রেজিস্ট্যান্ট। �যে কোন রঙের গাড়ির বডিতে কাজ করে। Remove car scratches with Fix It!™, the fast-acting home repair kit to make, scratches disappear for good. Fix It!™works on any color, goes on clear and dries clear with UV hardeners to, give the area a shiny and polished look. No sanding tools needed. 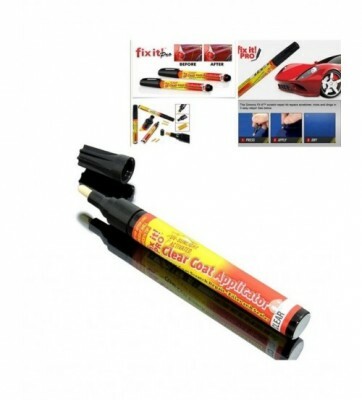 No need to bring your car to a body shop, just apply Fix It!™ and watch car, scratches disappear immediately. You can use Fix It!™ at home, on tiles and in the kitchen. Save money and hard work by getting a Fix It!™ today.